Qatar said on Wednesday it decided to return its ambassador to Tehran, more than 20 months after he was recalled in protest over the ransacking of Saudi Arabia's missions in Iran by demonstrators angry at Riyadh's execution of a Shi'ite Muslim cleric. The Qatari decision comes amidst a row between Doha and fellow Gulf Cooperation Council members Saudi Arabia, Bahrain and the United Arab Emirates, which together with Egypt accuse Qatar of supporting terrorism, a charge it denies. 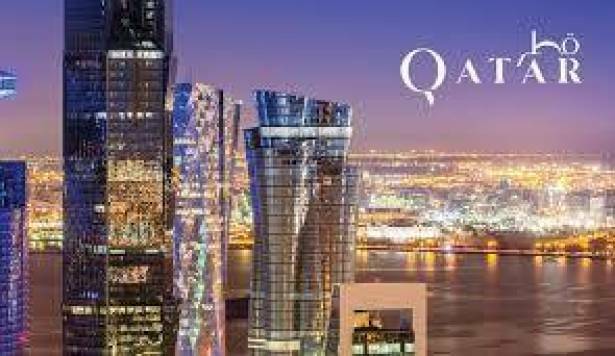 "Qatar announced that its ambassador to Tehran will return to resume his diplomatic duties," the Qatari foreign ministry's information office said in a statement in Arabic on its website. It added that Doha wanted to strengthen ties in all fields with the Islamic republic. The information office also said that Qatari Foreign Minister Sheikh Mohammed bin Abdulrahman al-Thani discussed "bilateral relations and means of boosting and developing them" in a telephone call with his Iranian counterpart Javad Zarif. The demonstrators were protesting Saudi Arabia's execution of a prominent Shi'ite Muslim cleric convicted on terrorism charges. Iran has allowed Qatar's national carrier to use its airspace and sent fresh food supplies to Doha after Saudi Arabia, the UAE, Bahrain and Egypt severed ties and cut transport and trade ties with Doha in June. In the dispute with Qatar, the four countries have also accused Doha of cozying up to arch-foe Iran, a charge it denies, saying other Gulf countries had even warmer ties with Tehran.